Here's the perfect opportunity for an investor or anyone interested in a great deal. 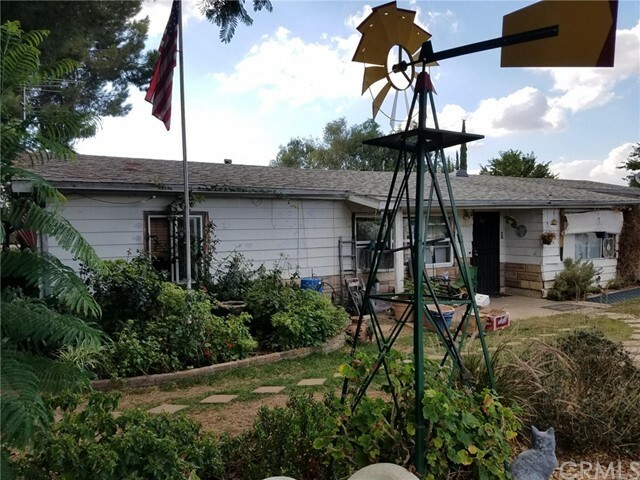 This 3 bed/2 bath home located in a quiet community on 1/2 acre lot needs some TLC, act fast on this opportunity to fix and flip or fix and live in. This home is being sold as-is with no repairs.